Adding Concrete around your pool surround can change the entire environment of your backyard or swimming pool. 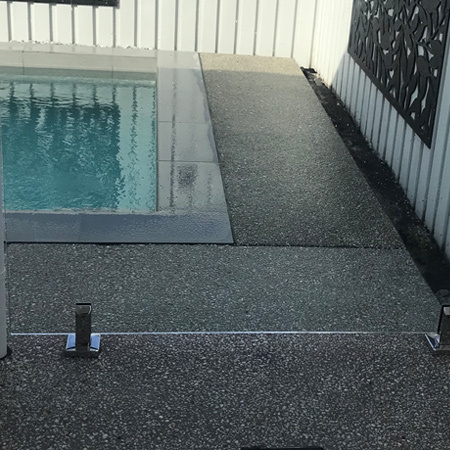 Accretive concreting’s variety of exposed aggregate finishes or decorative non slip surfaces are both able to withstand harsh pool chemicals as well as damaging UV rays. 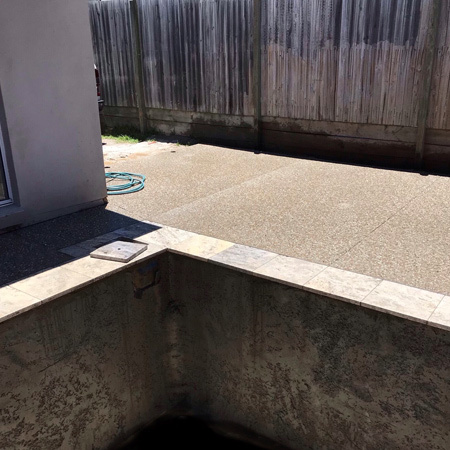 Early planning and decisions can make or break a pool surround as failing safety legislation and compliance can be costly. 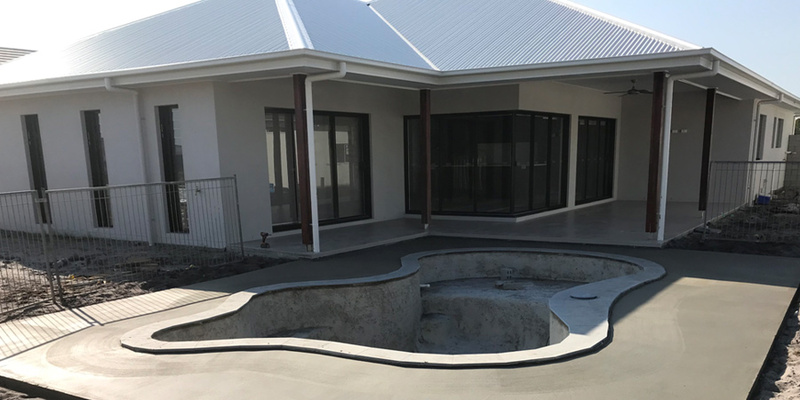 Getting it done right with us here at Accretive concreting, who has experience in the field, can make passing sunshine coast pool inspections a breeze. We have the skills such as ensuring your LV lighting, fencing and other electrical components comply with the current pool safety guidelines and standards.